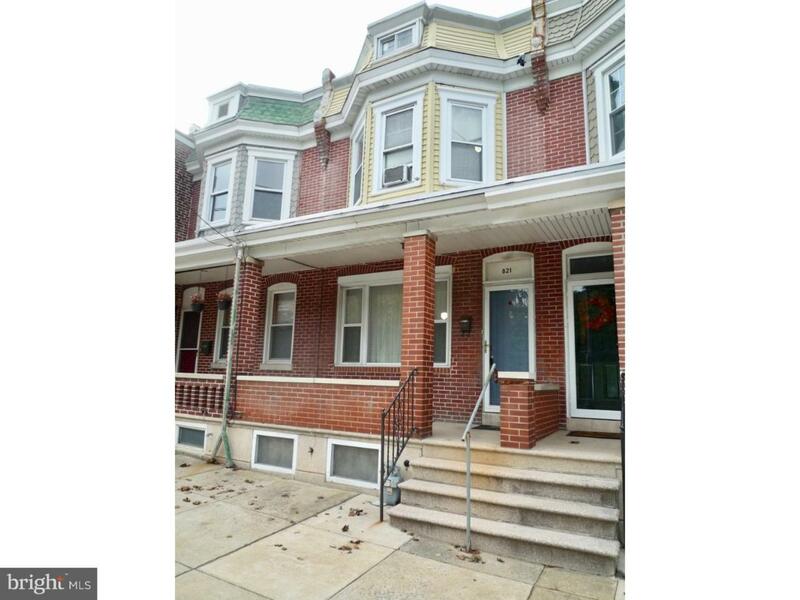 Lovely 3 Br/2 Ba townhome in the heart of the "Little Italy" neighborhood w/ views of the community parkland & outdoor sports fields in addition to being w/in walking distance to many great markets,restaurants,St Francis Hospital as well! Great curb appeal starts your showing w/ extra wide city sidewalks & a large covered brick front porch. Newer front door entry w/ full view glass storm door welcomes you to the home's main Living Rm & Dining Rm both w/ gleaming HW fls,a big Picture Window at the front letting in loads of natural light,neutral paint,open HW staircase,lighted ceiling fan,coat or utility storage closet,rear facing window for add'l light & fresh air & 2 custom oak-screen coverings for the radiators that also provides a handy surface to display your framed photos or other decor! Straight thru the LR/DR is the sizable eat-in Kitchen featuring plenty of cabinet storage & counter space,easy maintenance formica backsplash,SS sink,gas range,brand new D/W,2 side view windows & basement access. 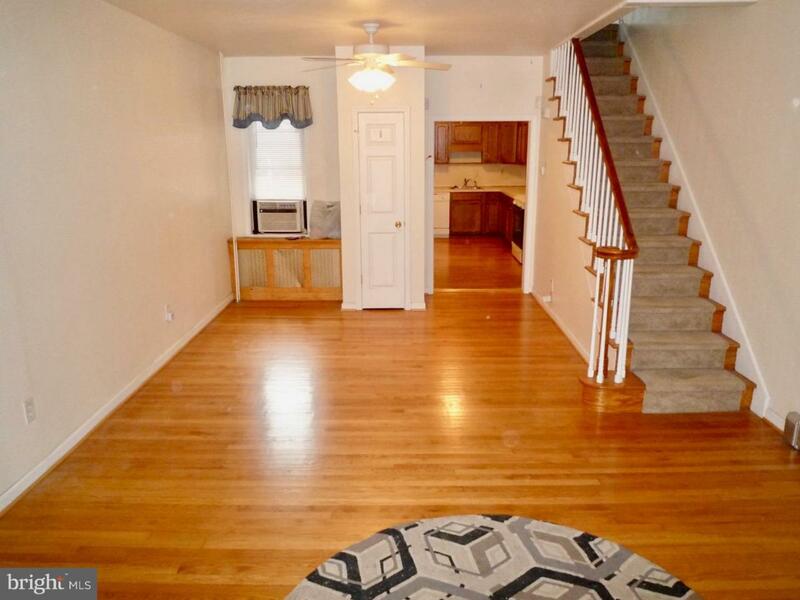 Behind the Kitchen is a rear addition offering a short hallway w/ side window to the an exit door accessing the backyard & a super convenient sizable full bathroom w/ washer & dryer as well! This main floor bath/laundry room offers vanity sink,neutral tile floors,a full tub/shower combo & a window for fresh air/natural light! 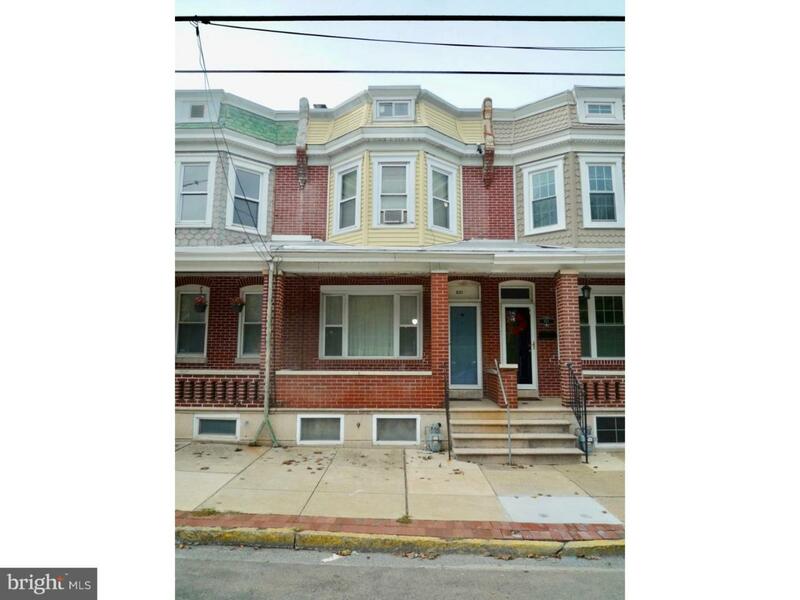 Upstairs are 3 Bedrooms & another full bath. The Master Br at the front of the home features the rounded bump-out triple window area adding charm & space,carpeting over the original HW fls,lighted ceiling fan,4 sets of closet storage along the side wall & plenty of room for your furnishings! Br 2 in the middle also features a lighted ceiling fan,a double closet & an extra single sized closet. Br 3 at the rear has both side & rear facing windows for added light,2 closets & a ceiling light. The full bath on the 2nd fl offers vinyl flooring,updated vanity sink,window for fresh air,tub/shower combo & tile wall decor. Average sized linen closet rounds off the 2nd fl amenities. All interior doors have been updated to 6 panel colonial doors! 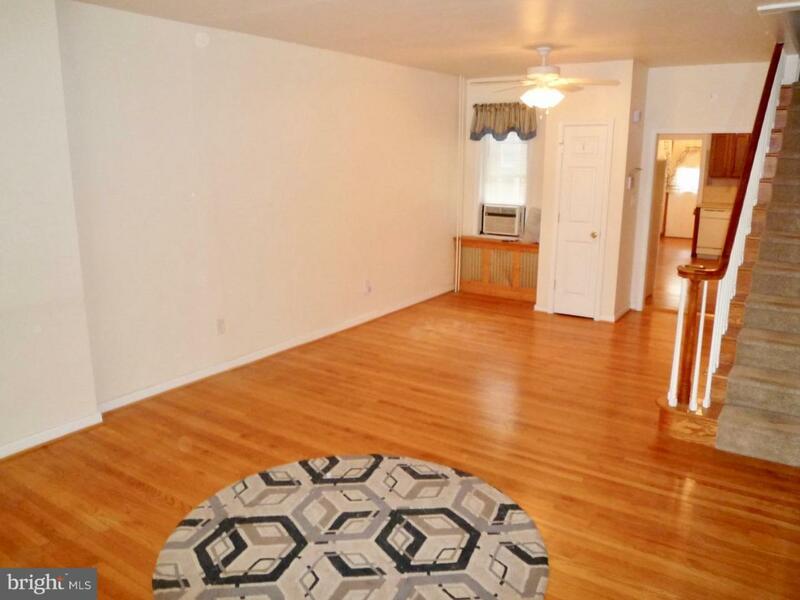 This home offers loads of addl storage space in the full unfinished basement as well! There's even an extra shower pad & sink down there! Through to the back you'll notice the arched entry leading to what used to be the home's private wine cellar w/ custom shelving! Other updates include freshly parged bsmt,updated sewer line & updated heater. Great location closet to major routes! See it! Love it! Buy it!